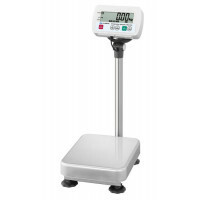 Colonial Weighing specializes in the supply, maintenance and service of a wide range of Industrial Scales, Retail Scales and Commercial Scales. 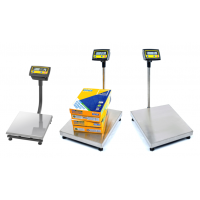 Our Melbourne display and service centre staff are experts in the latest Industrial Weighing Equipment and share many years of electronic scales, mechanical scales and commercial weighing knowledge. Colonial Weighing have over 80 years experience, this is our guarantee of quality support and service. 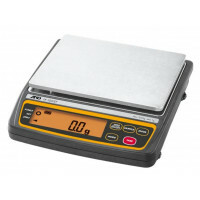 We have the highest quality Commercial Scales including Bench Scales, Counting Scales, Crane Scales, Track Scales, Lab Scales, Lab Balances, Medical Scales, Carton Scales, Trolley Scales, Material Scales, Handling Scales, Mechanical Dial Scales, Platform Scales, Floor Scales, Pallet Scales, Washdown Scales, Wet Area Scales, Wheel Weighers, Axle Scales, Industrial & Commercial Scale Accessories and Discounted Commercial Scales with more Industrial scales added all the time. 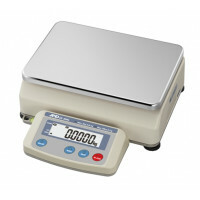 For expert commercial scales advice contact us or make a quick online enquiry today. 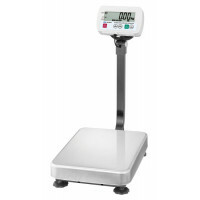 Featuring a compact and lightweight design and an easy-to-read LCD screen, these EK-EP Intrinsically.. Ideal for use where large capacity and high resolution are simultaneously required. 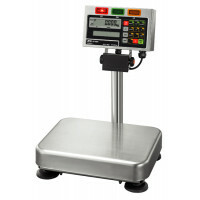 Large weighing p..
EM Series - this value parcel scale provides high accuracy and durability. Exceptional user friendly.. The new EZI-Check freestanding powered roller weighing systems can be incorporated into new or exist..
Galvanised heavy duty floor based platform scale. Capacities up to 3000kg. Trade approved models to .. 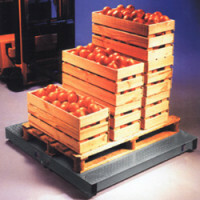 The SC Series is the middle level of a three tiered wet area Warrior scale selection offered by A&am.. The SE provides the third level of protection in wet areas at an affordable price. The SE Warrior sc.. 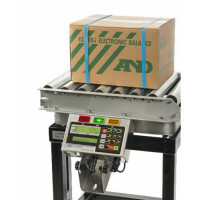 This A&D Warrior wet area checkweighing scale performs best in product preparation and packaging..